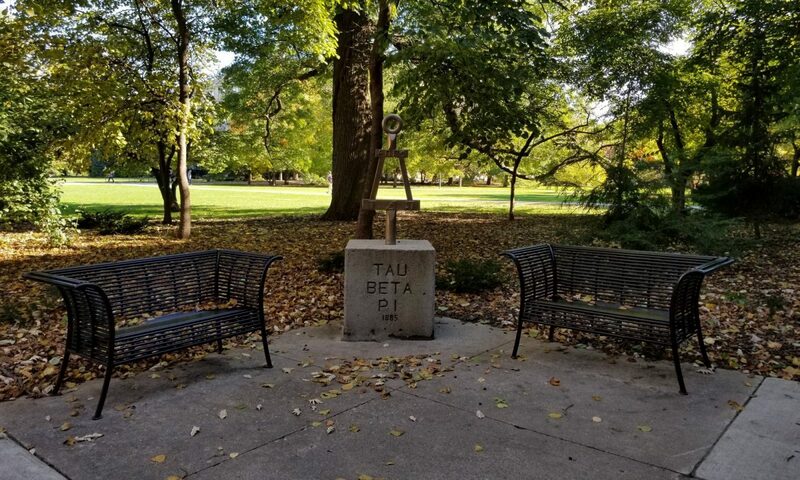 The Iowa Alpha chapter of Tau Beta Pi is the oldest continually active honor society at Iowa State University and one of the most celebrated of the more than 242 Tau Beta Pi chapters located at universities throughout the country. The chapter contributes significantly to the College of Engineering through outreach activities, including annual rollercoaster and catapult competitions for middle and high schools students in Iowa, and it provides service to the university and Ames community through its Pi Mile Run, Adopt-a-Highway initiative, Building the Future, Roller Coaster Competition and other activities. Iowa Alpha strives to be more than an academic honor society, and Tau Beta Pi members, in addition to their scholastic excellence, are expected to be individuals who will bring honor and integrity to the engineering profession.